So blue edition Cheap Nonstick surface coated enamel pans easy to clean. Durable nonstick coating Code Expert. 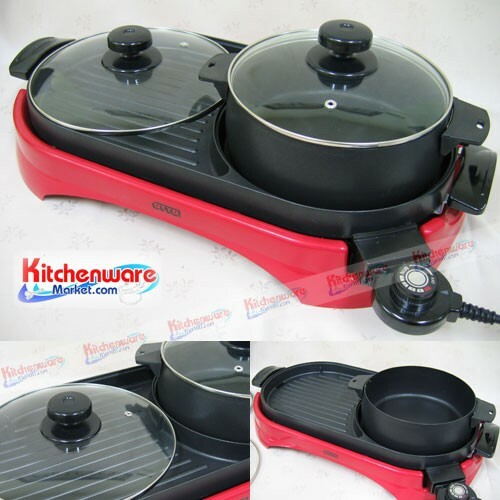 Red circle pan For an indication that the hot plate Suitable for cooking and Thermo Spot. Bottom of the pan distribute heat quickly Optimal Technology. Maximum security NO PFOA, NO LEAD, NO CADMuim. Can use on all kinds of stoves, except induction stove.